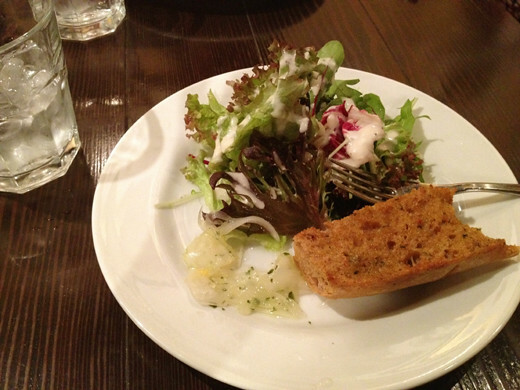 I had lunch at the Spanish bar “Aoyama Bar Bioire” on Kotto Street. 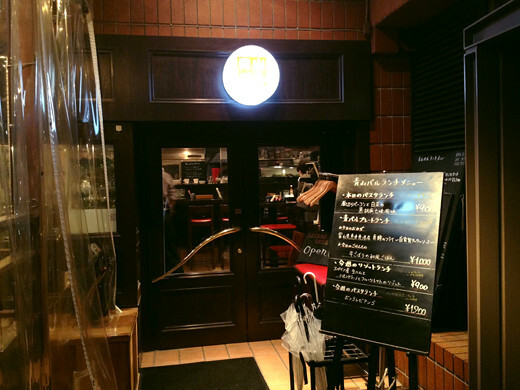 The interior was cozy, with a great atmosphere. It’s in the basement of the building, but one side is open so it feels really airy. 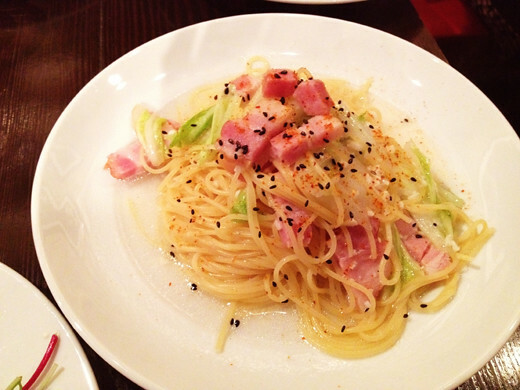 I had the “seasonal pasta”. 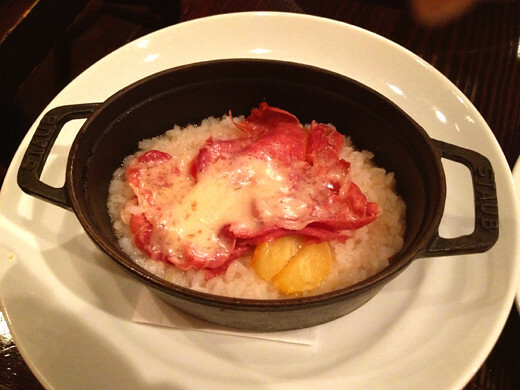 My friend ate the “prosciutto risotto”. The dishes here are mainly Spanish style, but they have a wide variety of wines that the staff has gathered from all over the world. If you enjoy spirits, please try the wines from different areas. 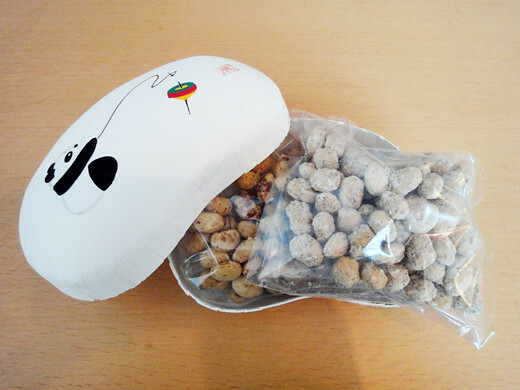 I’ve found a very cute bean shaped box that is a container for bean snacks at Matsuya Ginza department store. 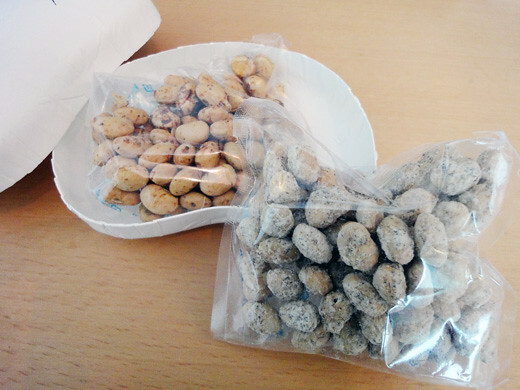 There are a lot of kinds of flavors of bean snacks and the bean shaped box with very cute designs. 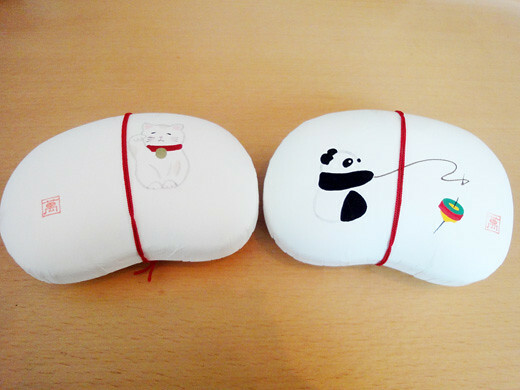 And, I got 2 lovely boxes such as Panda with koma (a Japaneses traditional toy) that was the seasonal design and Maneki-neko (lucky cat). Also, I chose the bean flavors such as Earl Grey and Italian (tomato & basil) this time. 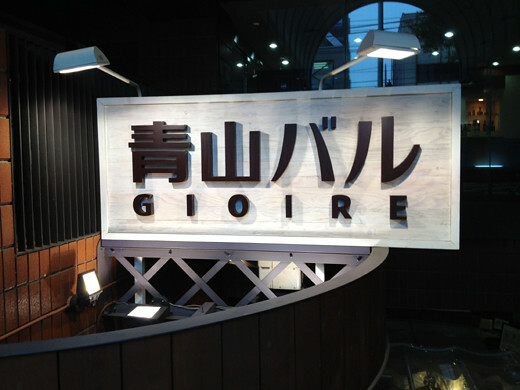 I think the fancy box with beautiful design in Japanese style might be good as a small present. 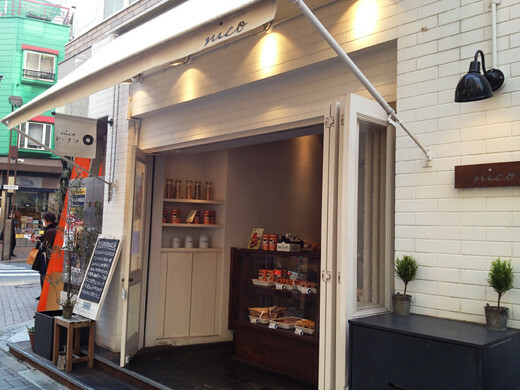 Recently, a cute donuts shop called ‘nico donut’ has opened in Azabu Juban. 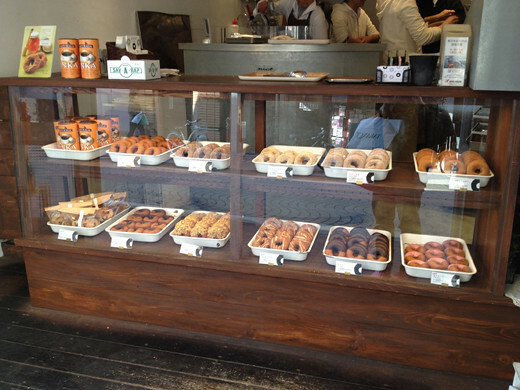 The donuts sold here are made with ingredients such as soybean paste and grains, and all have a simple and mild taste. I had a ‘honey kabosu’ flavor donut. 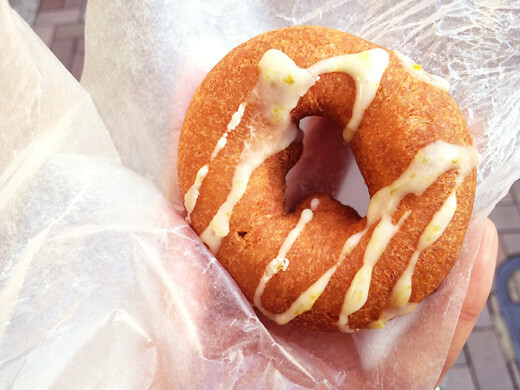 On the soft honey flavor donut, there was a slightly tart kabosu (a Japanese citrus fruit) icing and was very delicious. 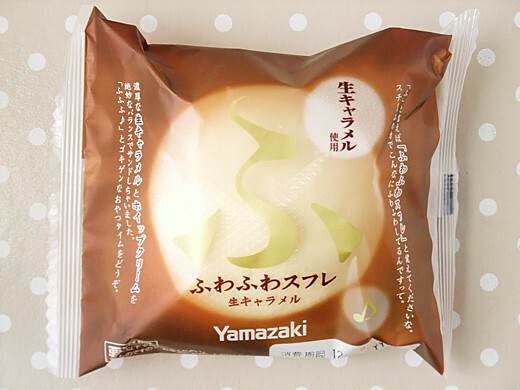 Once I blogged about “fu”, and latest flavor of “fu” is nama (raw) caramel. 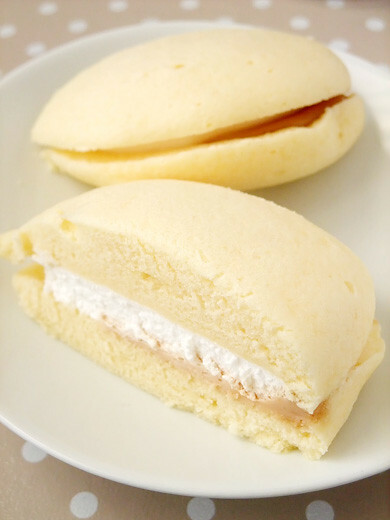 Fresh cream and creamy caramel are in fluffy souffle. 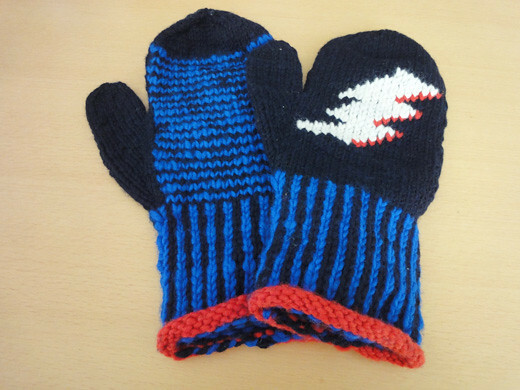 Yesterday, I went on a trip to Kyushu. 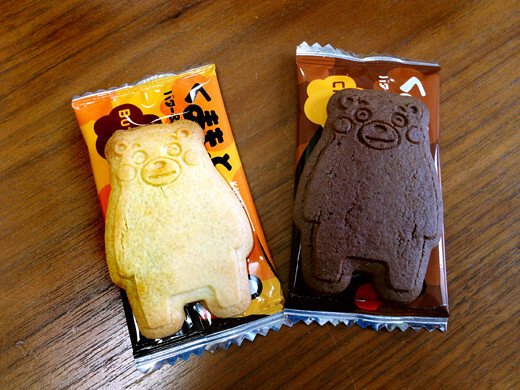 There I discovered a very cute cookie. 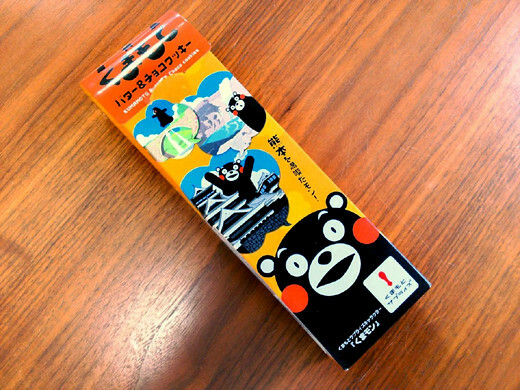 It was a cookie based on Kumamoto’s mascot character, ‘Kumamon ‘. 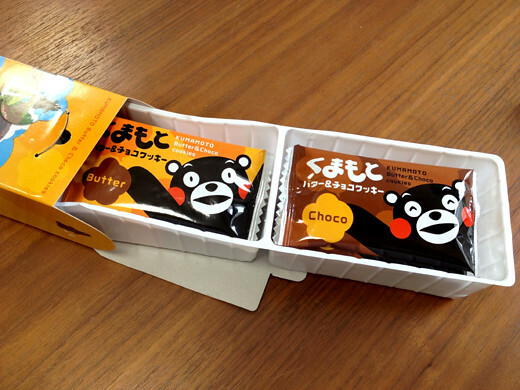 There are both butter and chocolate cookies which have the shape of Kumamon . They were very cute and I felt sorry for eating them. 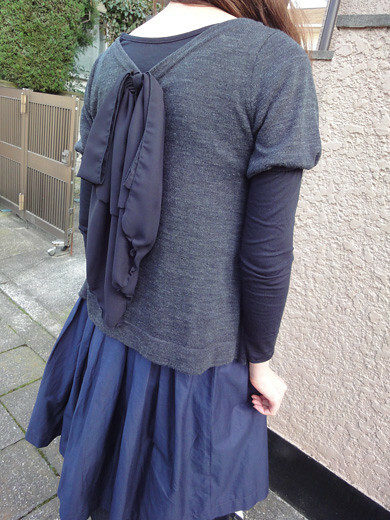 I got a Knit Tops with a big bow from BEAMS. 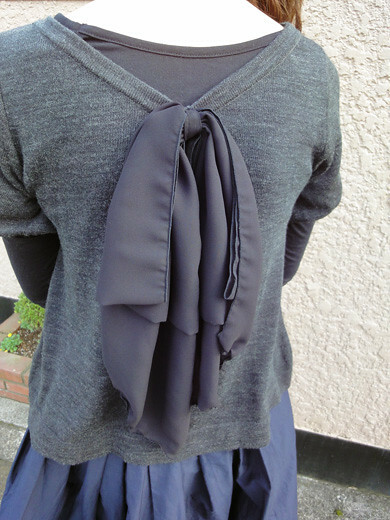 The big bow is girly and feminine. 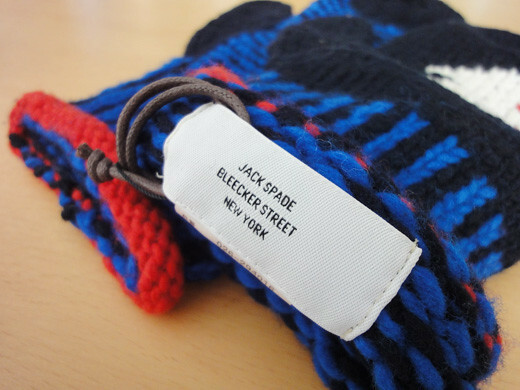 Soft and luxurious knit fabric that I love wearing so much. 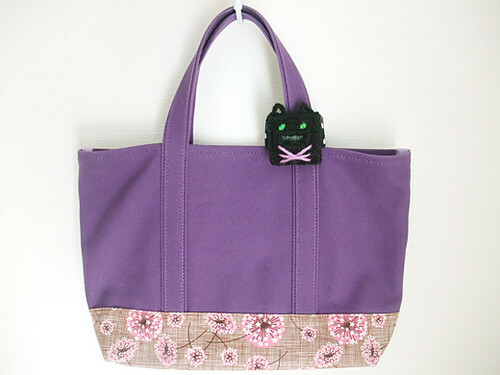 “I am I” cat collaborate with cross-stitch artist Makoto Oozu. 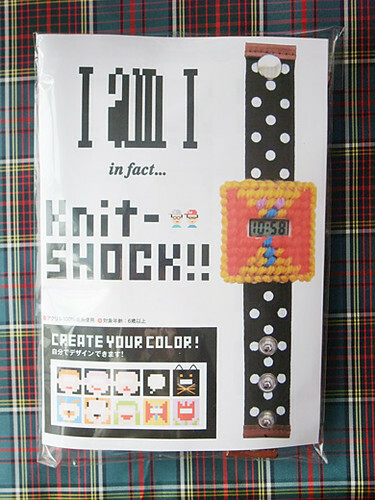 You can choose special Knit-shock ready-made watch from black or grey cats, or DIY kit! 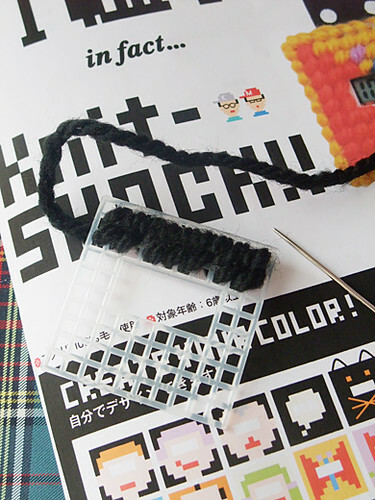 I got a kit for trying to make my original black cat, which has green eyes and purple whiskers. 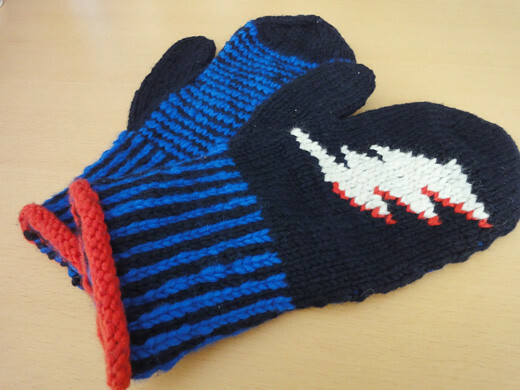 Though I’m bad at stitches, the neko (cat) was not very hard work! I attached extra rubber bands to the watch, so it can be 2 way using. 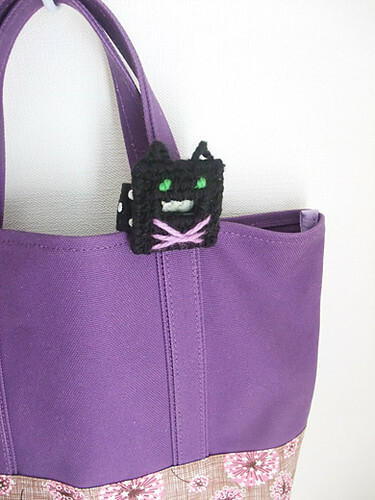 Ordinary it is for wrist band, and it can be a charm for tote bags.